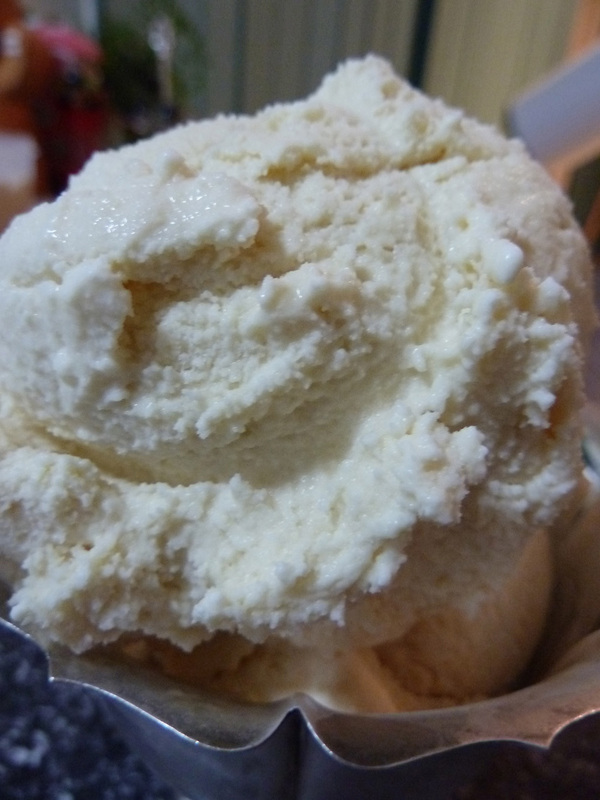 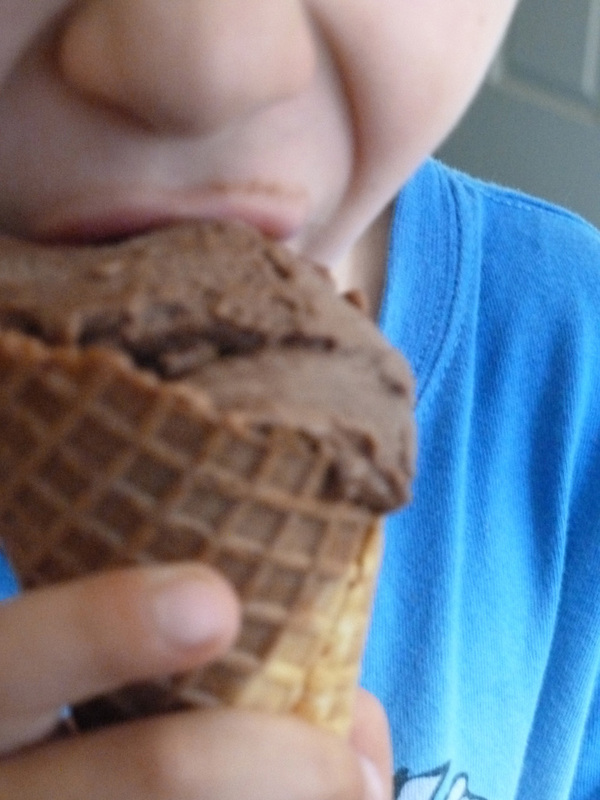 Ice cream is truly one of the most well known and universal treats around. 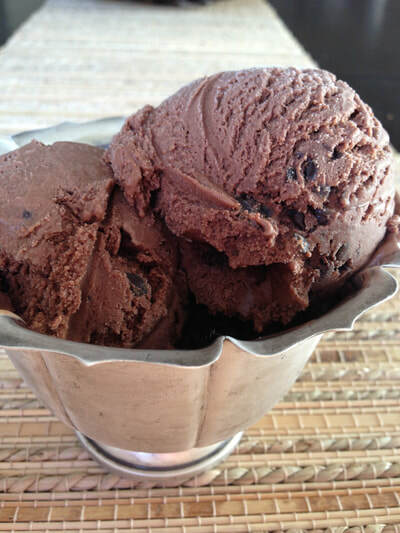 Whether you like to stick to the traditional flavours like Vanilla or get crazy with fun flavours like Chili Chocolate or Tiramisu, ice cream remains a very fun and tasty treat for people of all ages. 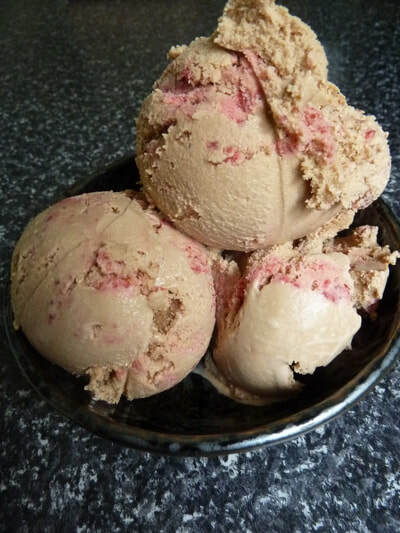 In my book, 'Make your own ice cream', i have used easily accessible ingredients, using simple steps to create over 50 delicious flavours of ice cream that the whole family can enjoy. The book also provides useful tips to give the reader the ability to let their imagination run wild. 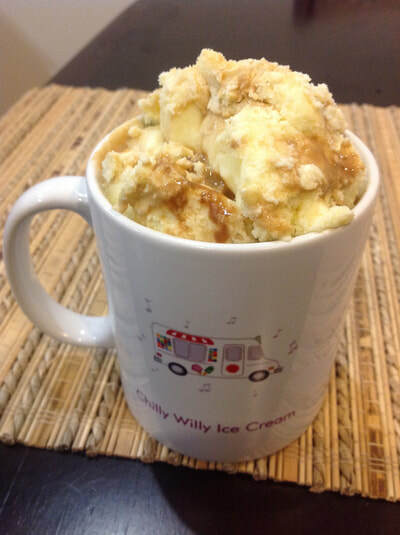 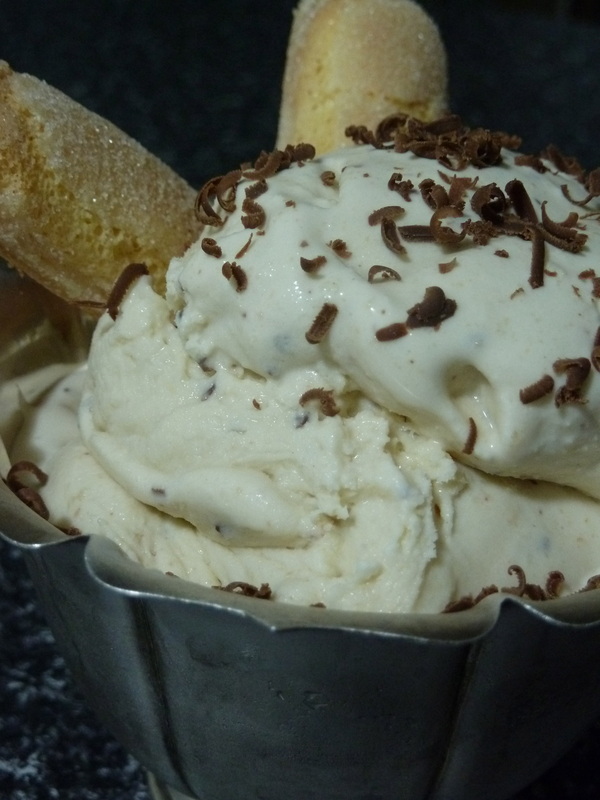 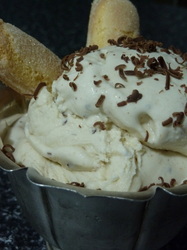 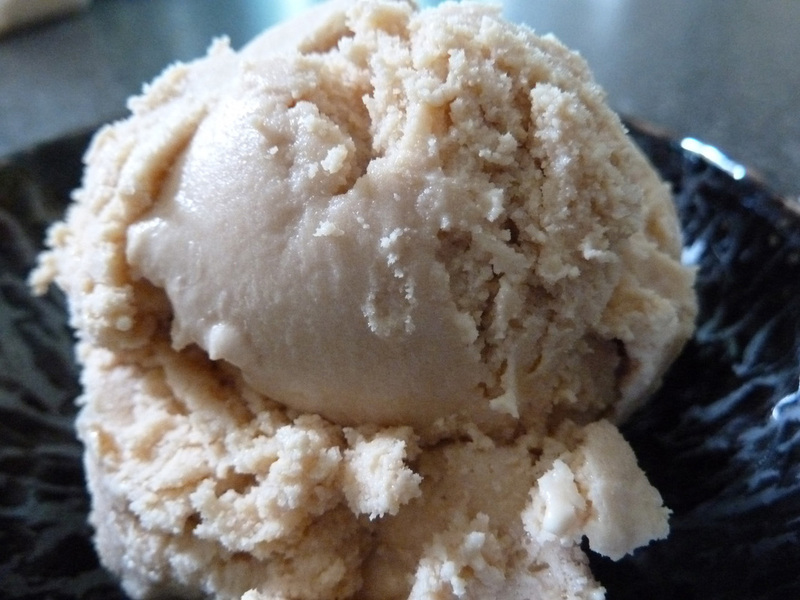 So no matter what type of ice cream maker you have, get creating and ENJOY! 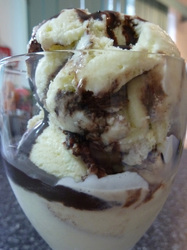 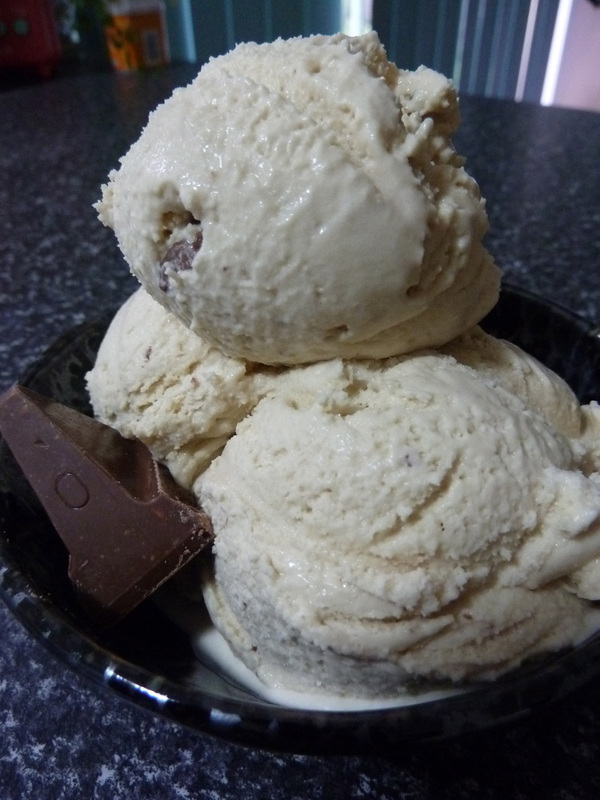 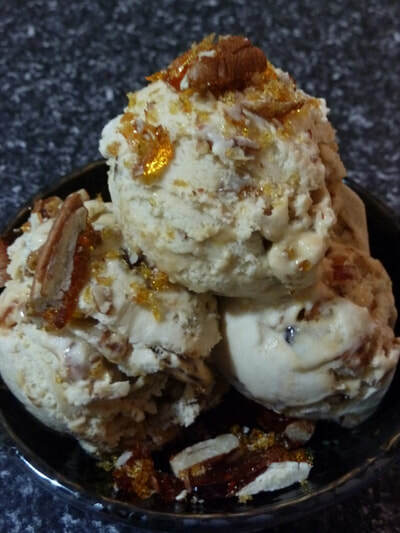 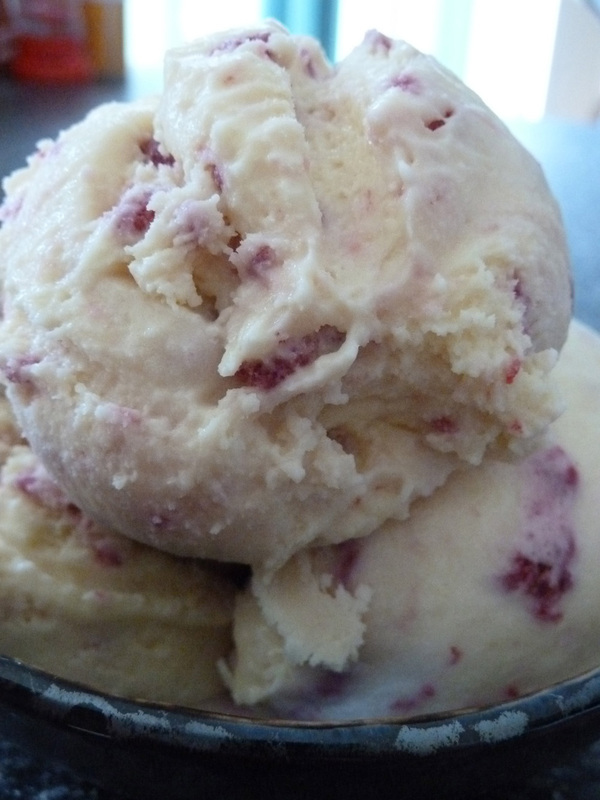 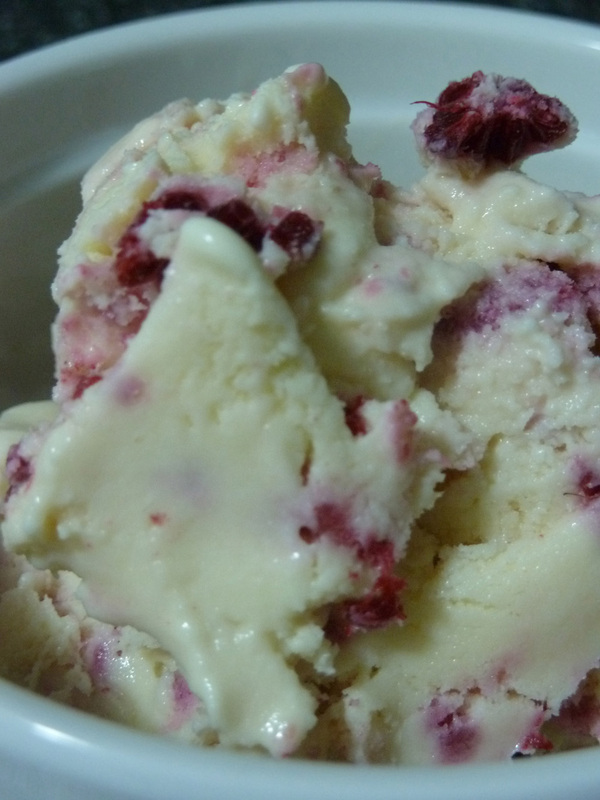 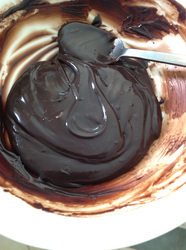 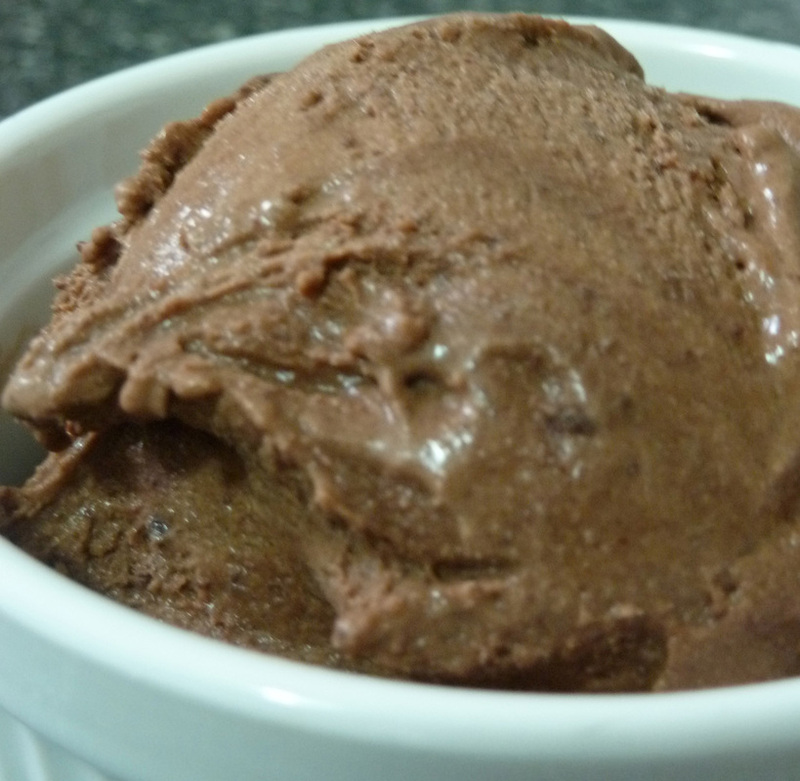 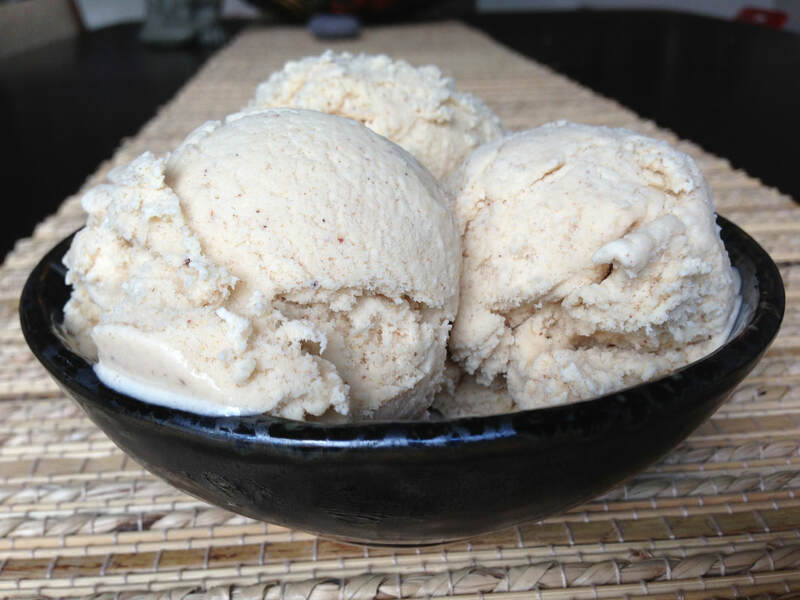 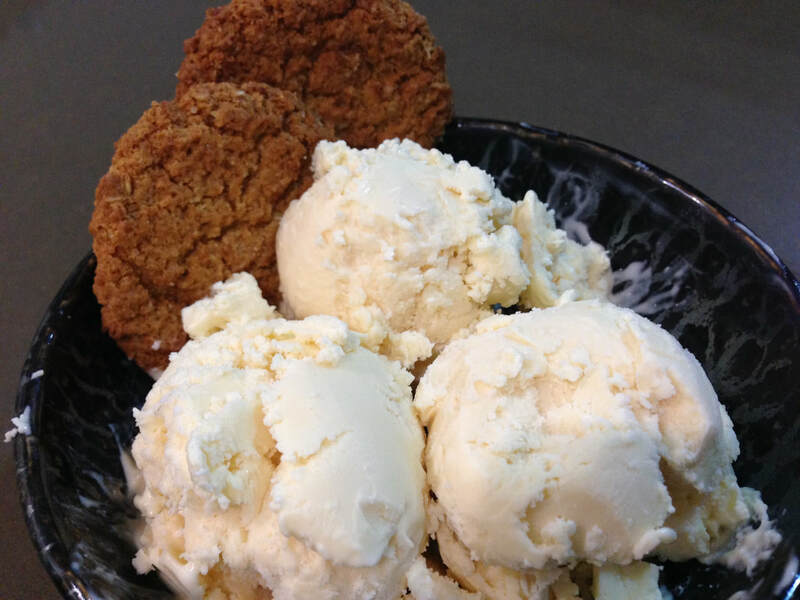 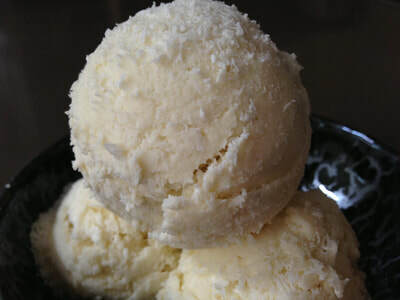 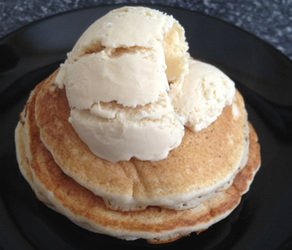 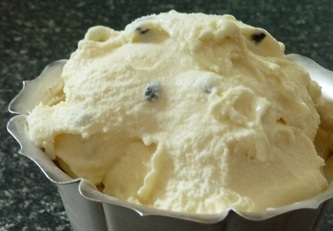 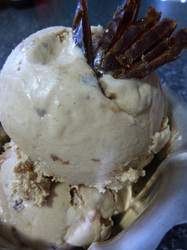 Below are a couple links to my ice cream recipe book. The book is available on all Apple iBook stores. 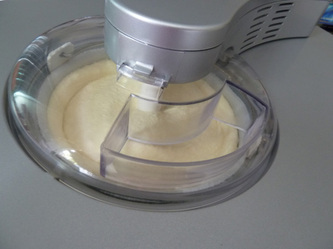 You can search for "Make your own ice cream".